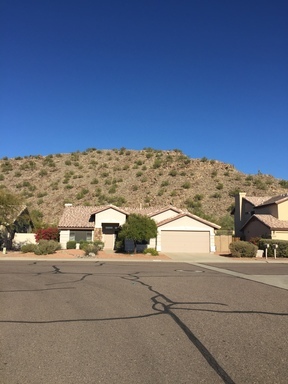 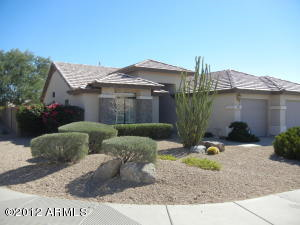 Majestic Mountain Views and Private Corner Lot describes this wonderful home in Scarlett Canyon Subdivision. 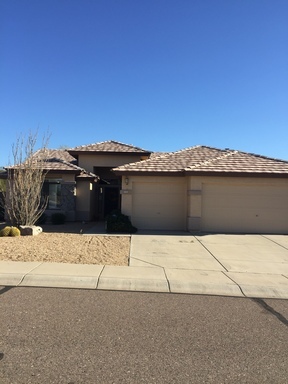 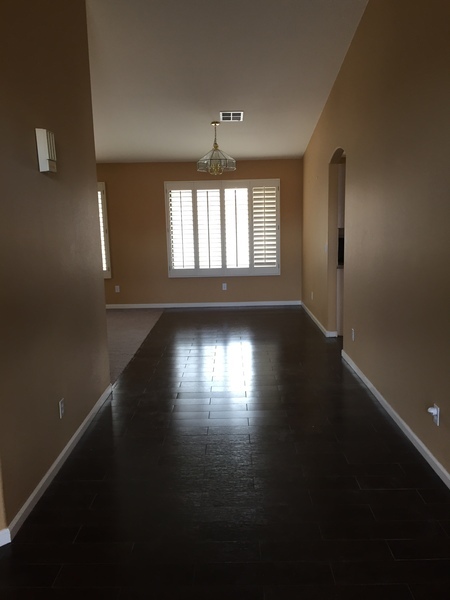 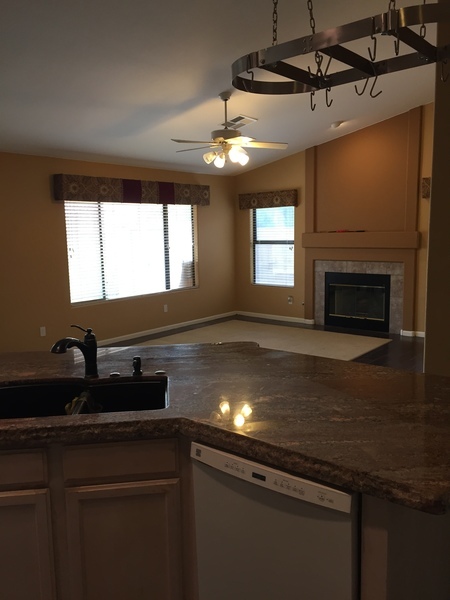 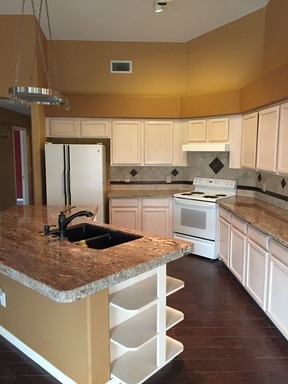 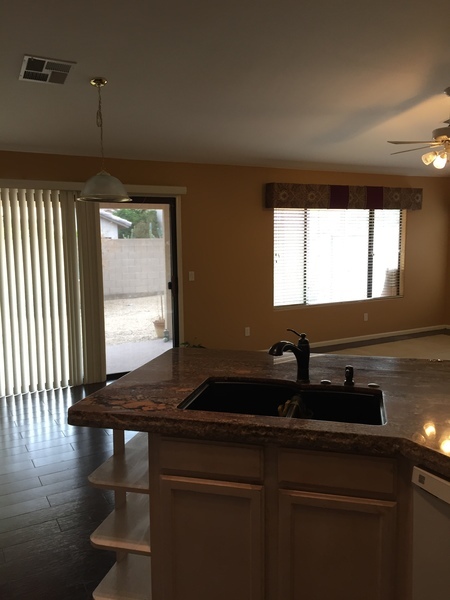 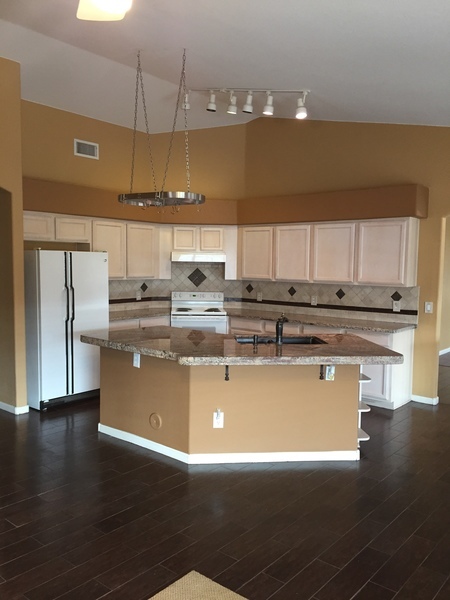 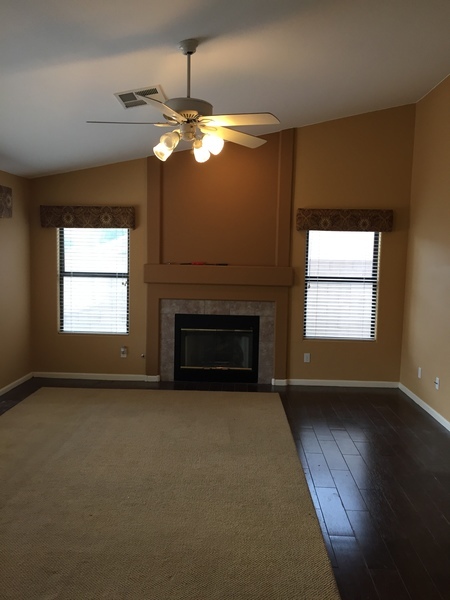 This home is a single level home with open kitchen floor plan and split bedrooms. 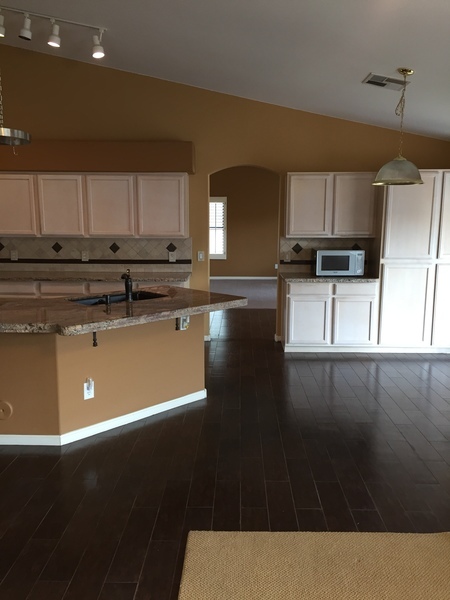 Beautiful wood look tile through out traffic areas, kitchen, and family rm. 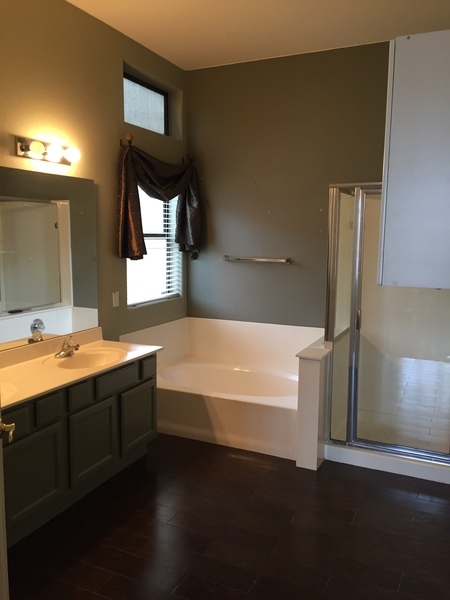 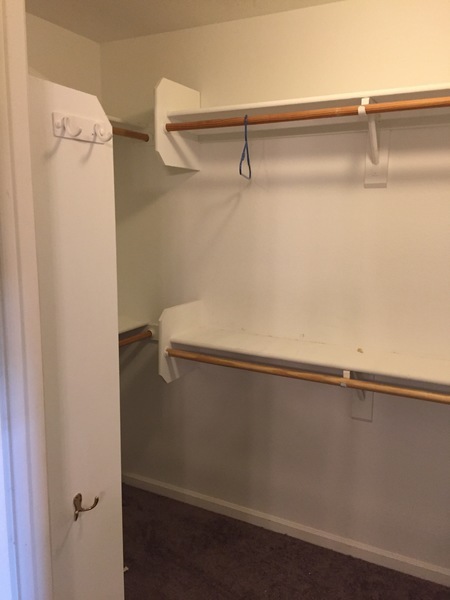 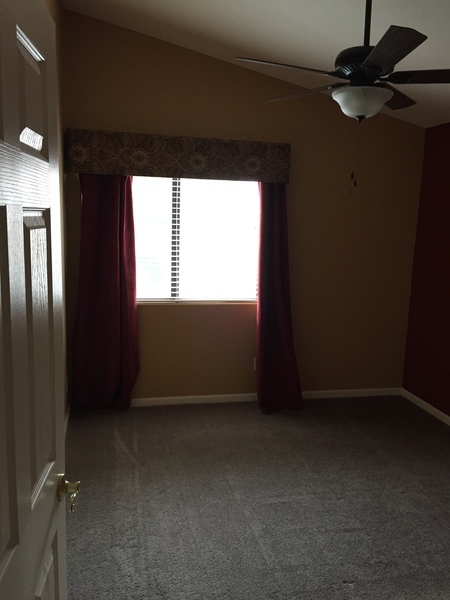 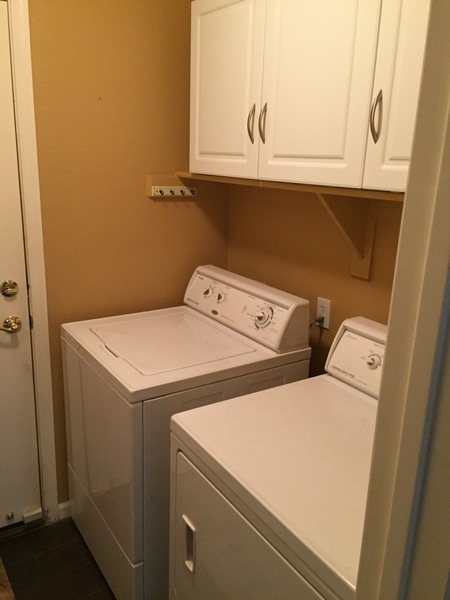 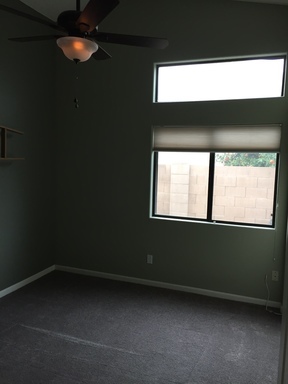 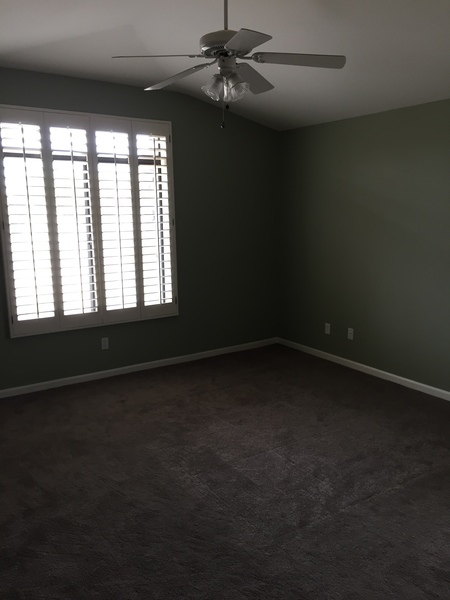 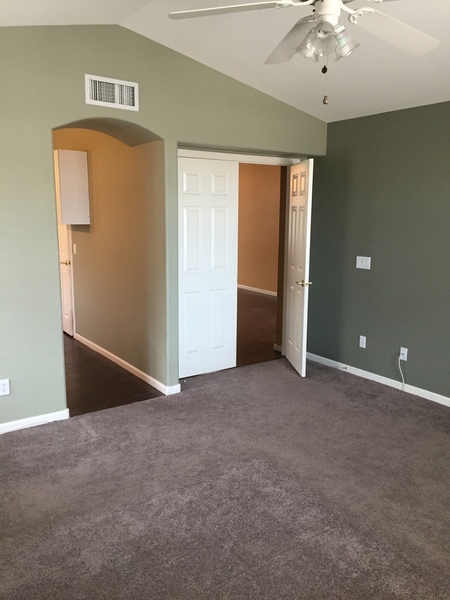 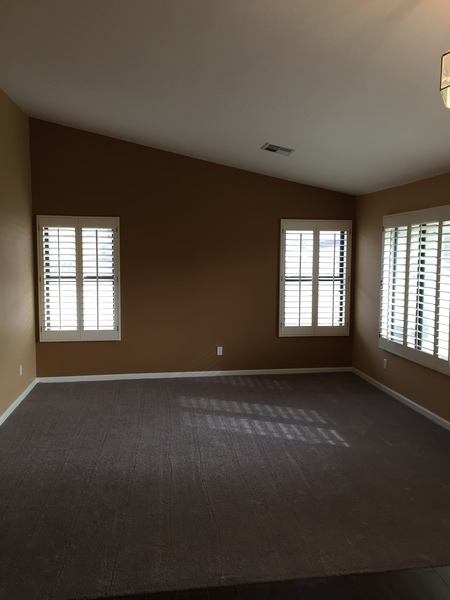 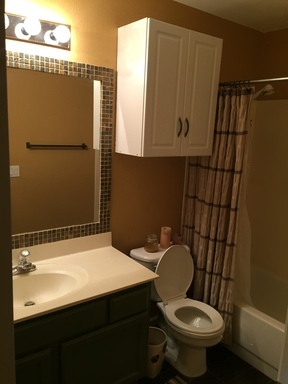 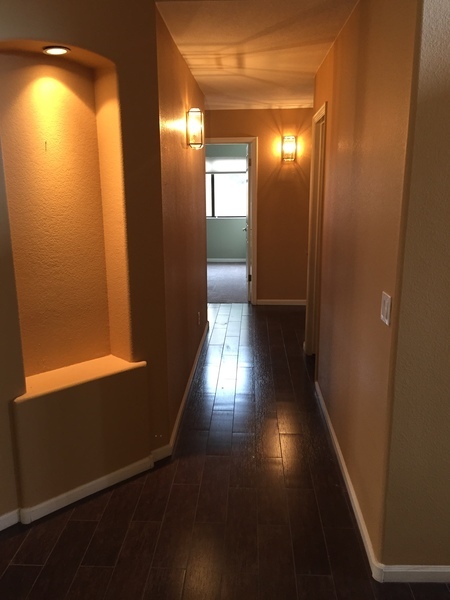 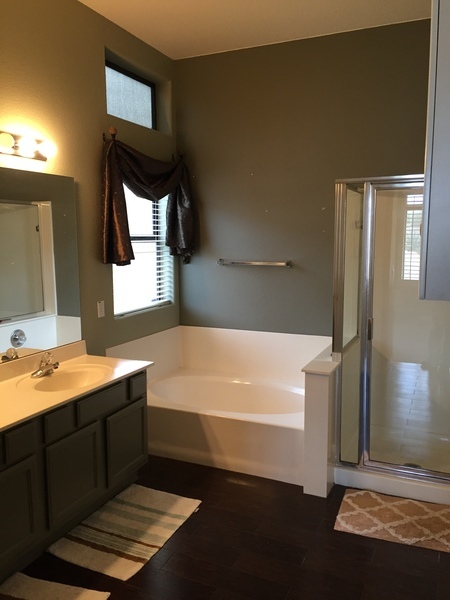 Spacious Master bedroom with separate shower and tub, double vanity sink, and walk in closet. 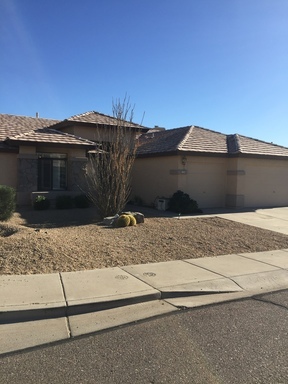 Rear yard features easy care landscaping with oversized covered patio. 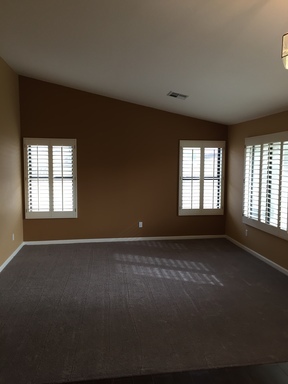 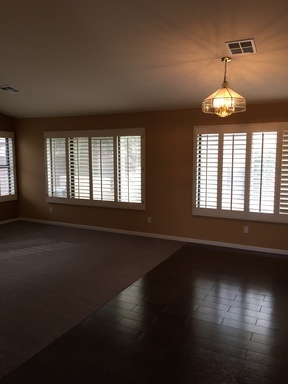 Additional features include fireplace in family rm, 3 car garage, and plantation shutters in living rm.